We love this picture shared on our Facebook page by a guest last week staying in “Mountain High View,” a 1-bedroom Pigeon Forge luxury cabin. Sepia tones and the bright light out on the deck – great shot! 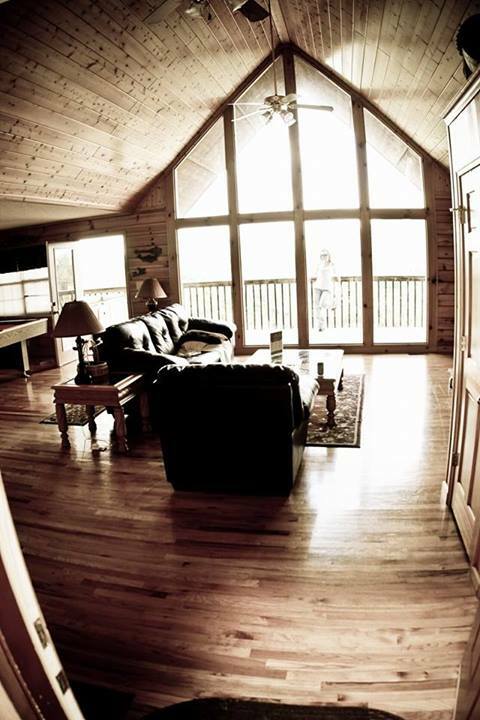 Click over to the Mountain High View cabin web page for more images, and current availability and pricing. Photograph by Christina Rende. Smoky Mountains sky.